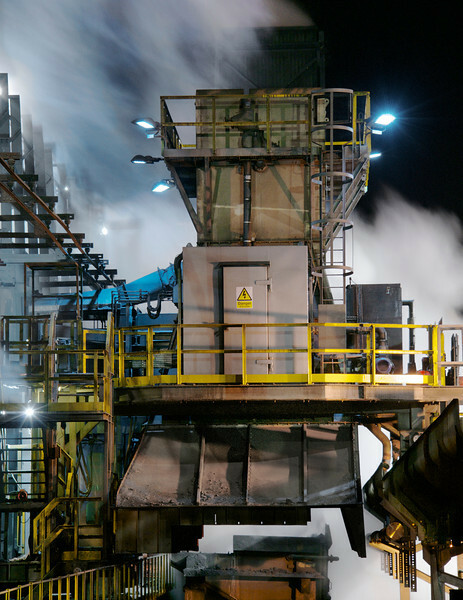 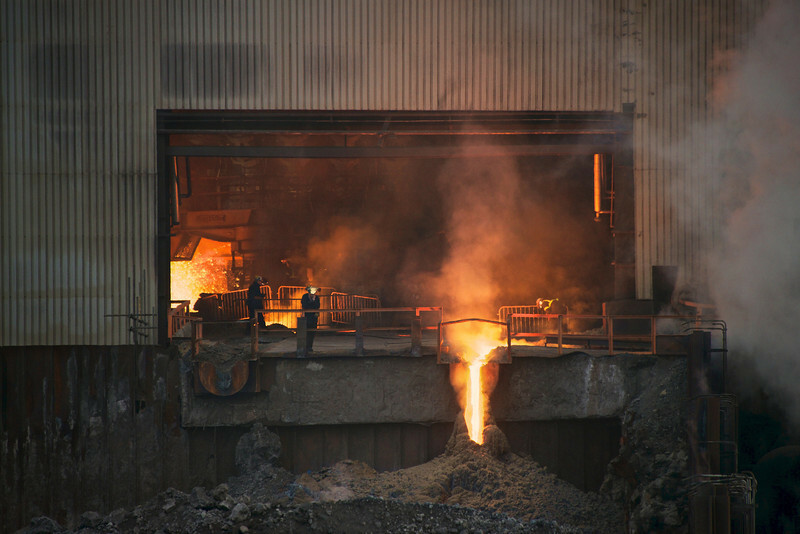 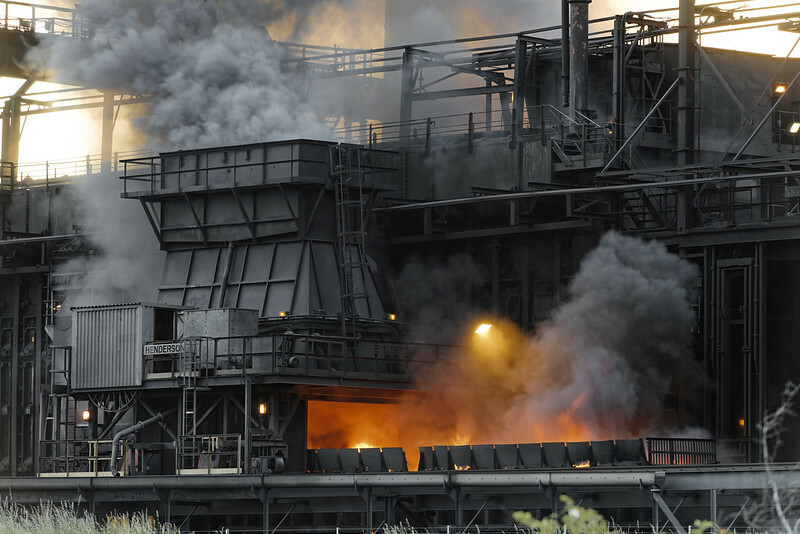 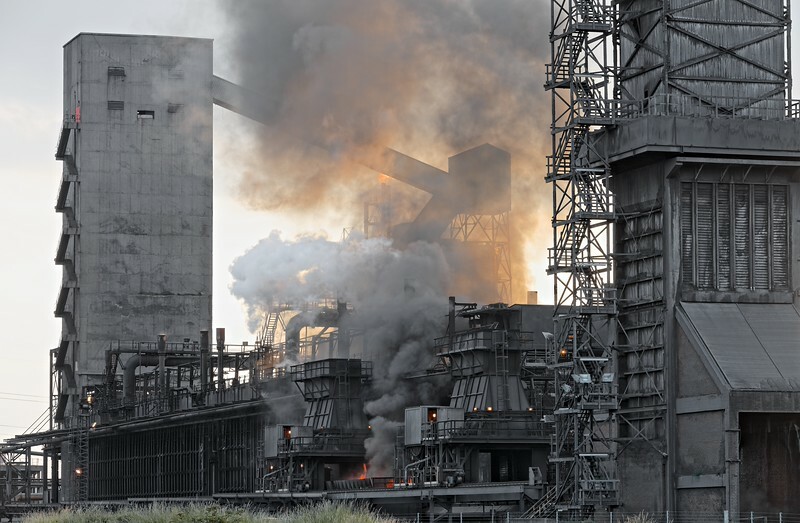 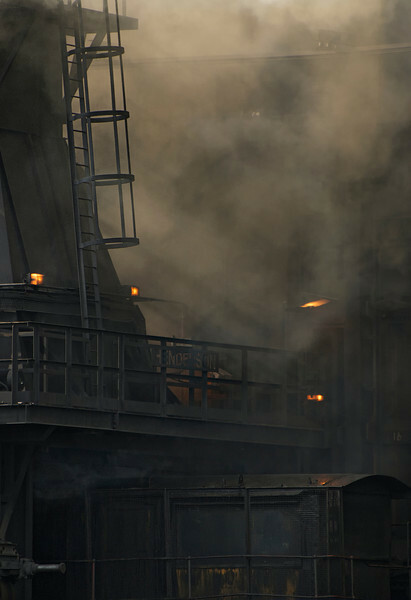 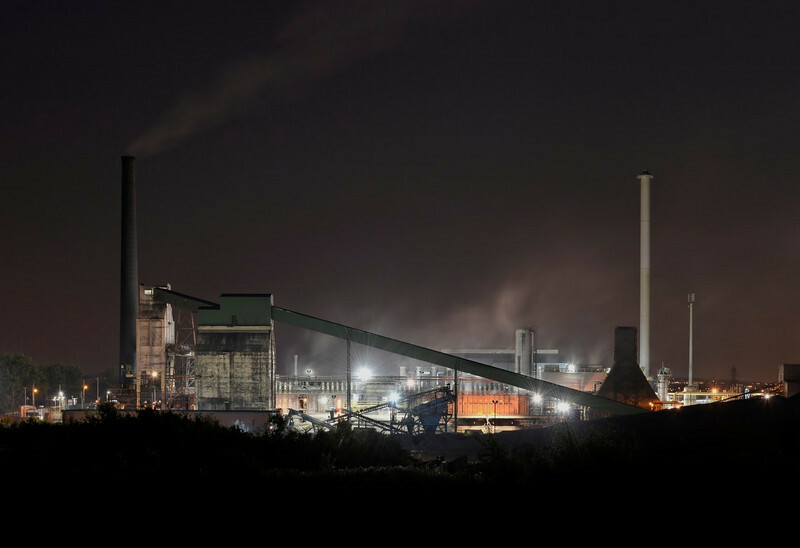 In October 2015, Thai steelmaker SSI went into liquidation resulting in Teesside’s last remaining steelworks closing and bringing and end to and industry that had dominated the area for 170 years. 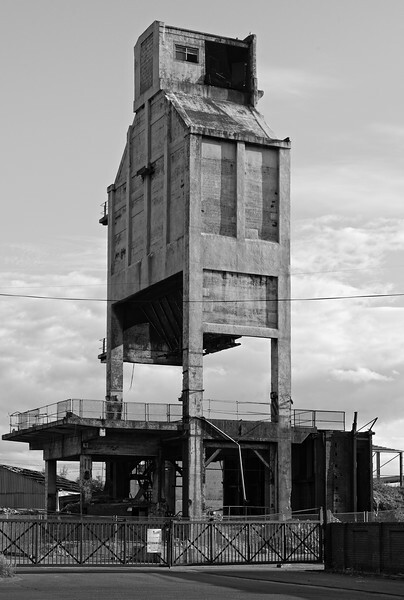 Redcar Blast Furnace - SSI Teesside. 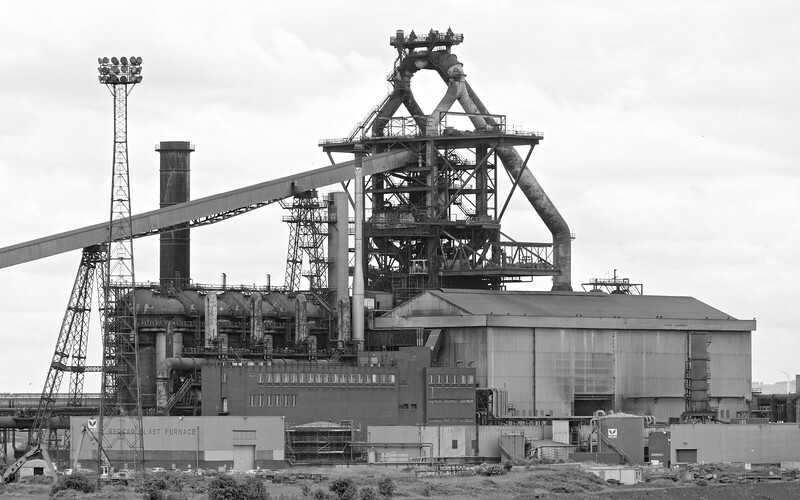 Monckton Cokeworks, South Yorkshire, prior to closure.